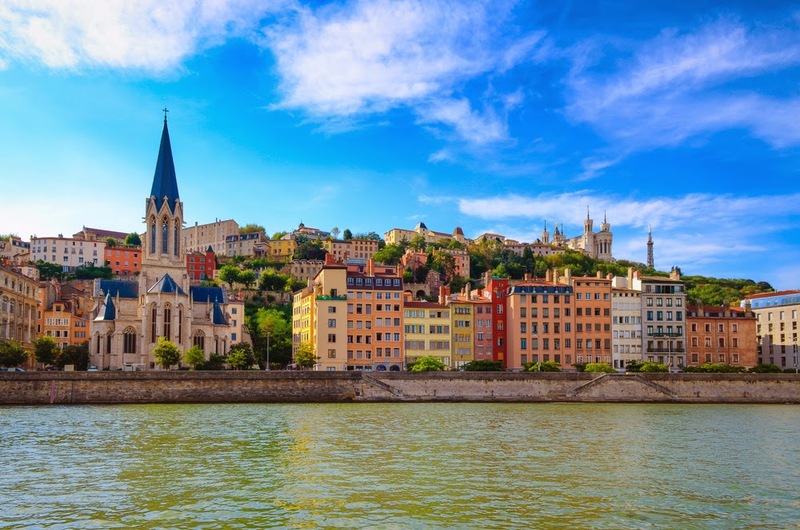 International Cost Of Living, Hardship and Expat Pay: Lyon, The City That Roars? Lyon not Lion! Is in east-central France and is the second-largest metropolitan area in France. It is a major industrial centre specializing in chemical, pharmaceutical, and biotech industries. The city contains a significant software industry with a particular focus on video games, and in recent years has focussed on a growing local start-up sector. As an expatriate you will find the cost of clothing, food and beverages and transport is high, and the cost of housing is average compared to other places. Overall you will experience a minimal hardship lifestyle.